For over 30 years, LIIF has been investing in low income communities, creating social and financial returns for families, our partners and the economy. The LIIF Impact Note offers a simple, powerful way for you to join us in investing in the communities you care about while earning return. LIIF’s diverse portfolio includes loans to mission aligned borrowers nationwide. LIIF’s National screen allows investors to track impact throughout the country. 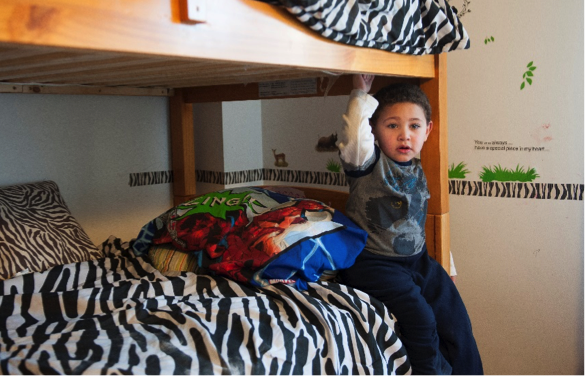 The Bay Area is home to one of the largest income inequality gaps in the country. 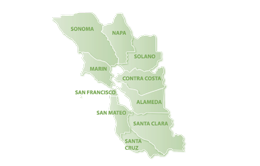 LIIF’s Bay Area screen allows investors to track impact regionally. In many instances, LIIF is able to offer place-based impact screens that speak to an investor’s geographic interests. If you are interested in a customized impact screen, please let us know. Purchase an Impact Note to make your money work for you and the community. Our partners deliver improved health outcomes, higher educational attainment, and lifetime earnings increases to low-income people. LIIF lends Impact Note capital to community partners that develop affordable homes, quality schools, and other community facilities. According to the New York Department of Homeless Services, in 2016, domestic violence surpassed eviction as the primary reason for homeless shelter entrance. New Destiny’s Bainbridge Residences provide supportive affordable housing to low-income families moving from domestic violence shelters. LIIF’s construction loan allowed the rehabilitation of 36 units, for which tenants – most of whom have Section 8 vouchers – will pay rents that are less than 50% of the local average. On-site services tailored to domestic abuse survivors include counseling, job readiness assistance, financial planning, and child and family programming. 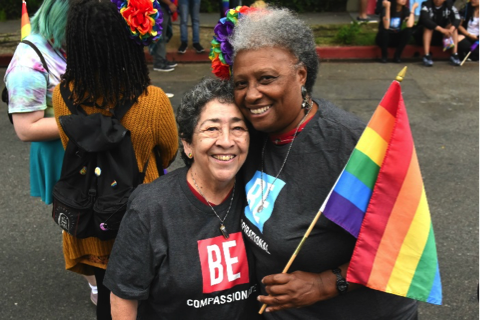 Since 1969, the Los Angeles LGBT Center has been building a world where lesbian, gay, bisexual and transgender people thrive as healthy, equal and complete members of society. Today the Center is the world’s largest provider of programs, services, and global advocacy for LGBT people. LIIF’s financing supports the construction of facilities that will house a transitional living program and emergency shelter for homeless LGBT youth, a new senior supportive services center, a new at-risk youth service center, new headquarters for the Center and affordable housing for LGBT seniors. 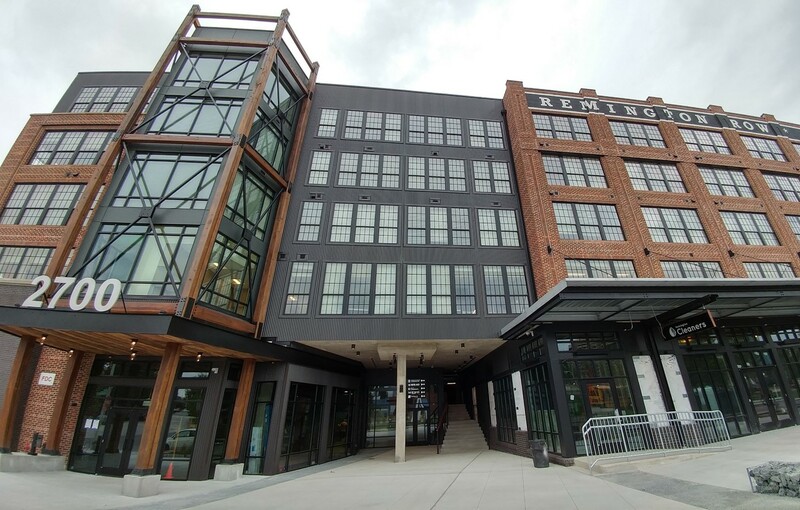 Remington Row is a multi-use, transit-oriented project that features 108 units of mixed-income housing, a 30,000 square foot health clinic, nonprofit community theater, fresh food grocer, and other locally-owned small businesses. The project revitalizes three abandoned and underutilized industrial blocks in Baltimore’s highly distressed Remington neighborhood, with the ultimate goal of establishing new pathways to opportunity for community members. Additionally, LIIF’s financing of the LEED-Silver certified development provided 200 construction jobs and 165 permanent jobs. Kingsley House is unique in its co-habitation of services for low-income children and the elderly. Since the devastating impact of Hurricane Katrina, demand for Kingsley House’s programs has increased significantly. Nearly 500 families are currently on the waitlist for early childhood education, and the expansion has allowed Kingsley House to increase its enrollment by nearly 40%. LIIF provided critical financing to support the construction of Kingsley’s state-of-the-art 24,000 square foot facility, which expanded its early childhood education and senior health services. Successful track record. Institutional Quality. Over the past 34 years LIIF has invested $2.5 billion to benefit 2.2 million low income people. LIIF Notes are currently available to any individual or institutional investor residing in the following states: AK, CA, CT, CO, DC, GA, HI, IL, MA, MD, ME, MI, NH, NM, NY, RI, TN, TX, VA, VT. Click here to download the prospectus. What does my investment support? The organizations to which LIIF makes loans are typically community-based, non-profit, or mission-aligned for-profit real estate developers that build affordable housing, high quality schools and child care centers, health centers, and community facilities for the benefit of low income people and communities. No, investors do not pay any fees. You will be notified 30 days prior to your Note’s maturation. At that time, you will have the option to roll your investment over into another note, redeem your investment partially or in full, or donate your interest or principal investment to LIIF. If you elect to redeem your principal, funds can be transferred within 7 business days. If you do not respond to the notification, LIIF will automatically roll your investment into a new Note with the same duration at the interest rate in effect on that date. Low Income Investment Fund, a 501(c)(3) nonprofit, offers the LIIF Impact Note, which is subject to certain risks, is not a mutual fund, is not FDIC or SIPC insured. Any decision to invest in these securities through this Site should only be made after reading the prospectus or by calling 415.489.6131. We will offer and sell our securities only in states where authorized. 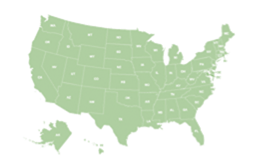 Currently, we offer or sell our Notes to investors in the states of Alaska, California, Colorado, Connecticut, the District of Columbia, Georgia, Hawaii, Illinois, Maine, Maryland, Massachusetts, Mississippi, New Hampshire, New Mexico, New York, Rhode Island, Tennessee, Texas, Vermont, and Virginia. *Past performance is no guarantee of future results. Citations herein to “competitive returns” are in reference to historical results only.